Add water where it’s least expected and Cre8Spray! Our sculptures are enjoyed through play 365 days a year. 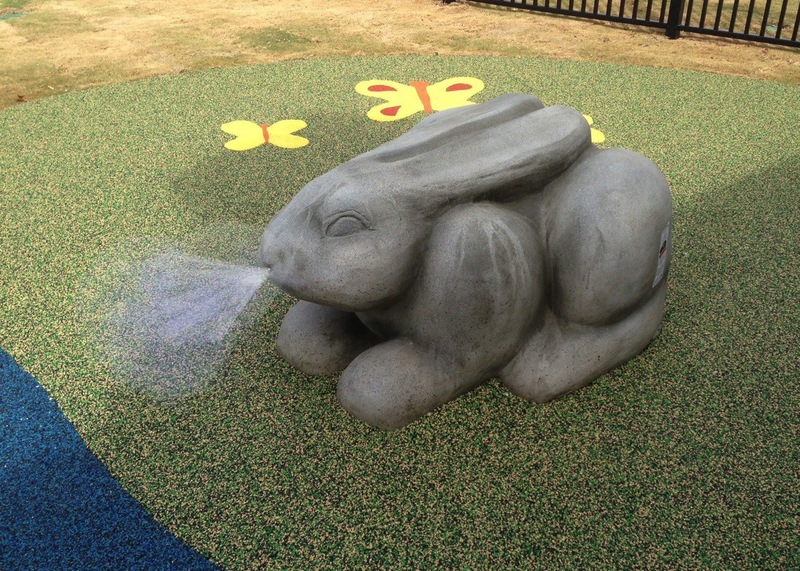 Climb and play on the cool days and use the water features when it’s hot! 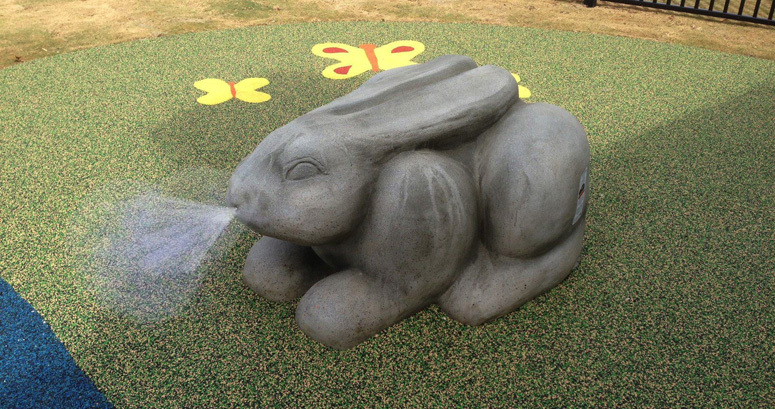 Our skilled artisans design and sculpt realistic and whimsical play sculptures that captivate kids and foster imaginative play.